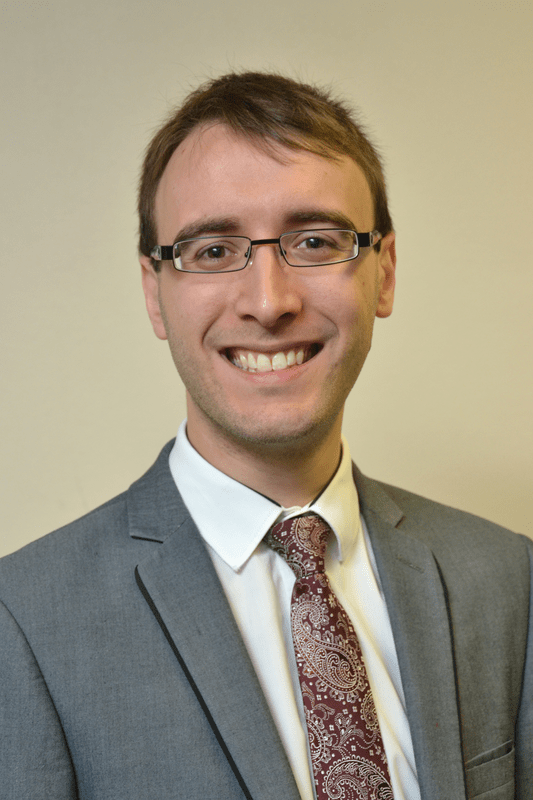 James Luxton is Assistant Director of Music at Liverpool Metropolitan Cathedral. James studied piano, violin and organ at the Birmingham Conservatoire Junior Department in his teens. He continued there for a Bachelors degree in Music, studying the organ with Professor David Saint and Henry Fairs, and graduated with First Class Honours in 2011. Subsequently, he gained the Associateship diploma of the Royal College of Organists (ARCO) with the Limpus, Frederick Shinn, Durrant, Doris Wookey and Dr F J Read prizes; he obtained the diploma of Fellowship (FRCO) the following year. During his time at the Conservatoire, James's organ scholarships have included St Chad’s Metropolitan Cathedral and Town Hall and Symphony Hall, Birmingham. James’s subsequent posts have included: Tutor of Organ and Music Theory at the Conservatoire Junior Department, Assistant Director of Music at St Peter’s Collegiate Church, Wolverhampton, Musician-in-Residence at Old Swinford Hospital, Stourbridge, and in 2012, was appointed Sub-Assistant Organist of Worcester Cathedral. In Worcester, James accompanied the Cathedral Choir for daily services, directed the Cathedral Voluntary Choir at home and abroad, and took part in the 2014 Worcester Three Choirs Festival, performing with the world-renowned Philharmonia Orchestra. In Liverpool, James’s role includes directing the girl choristers, the Youth Choir and the Junior Choir, playing for daily services and assisting the Director of Music in the direction of the boy choristers and lay clerks, as well as overseeing the musical training of the probationer choristers. He is also Director of the Cathedral Cantata Choir. Highlights in James’s career include playing the organ for Pope Benedict XVI’s visit to the UK in 2010; James has also recently broadcast, as an organist, on BBC Radio 3 & 4 as part of the Choral Evensong and Sunday Worship series. In recognition of his contribution to the profession of music, James was awarded Honorary Membership of Birmingham Conservatoire (HonBC) in 2015.